Senior Dinner and Commencement are always a highlight of the year and the Class of 2015 did not disappoint! If you missed our senior speakers at Commencement, be sure to take a few minutes to read this blog and watch the embedded videos. 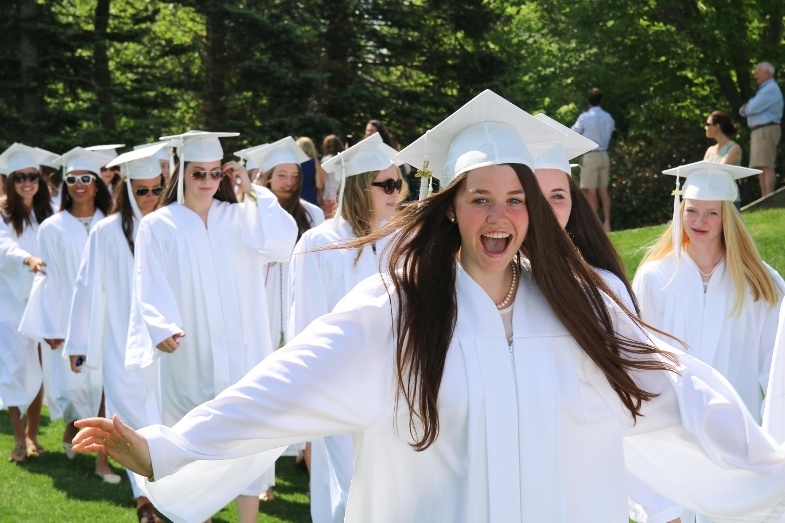 We hate to see tragedy be one of our most read blog posts, but it is the journey of our alums after they graduate from Proctor that illustrates a Proctor education in action. The impact Shawn Horwitz ‘83 had on education in America was remarkable, and he is missed terribly. This fall, our student life team launched the Proctor Sister’s program and gained attention from local agencies for the effort. 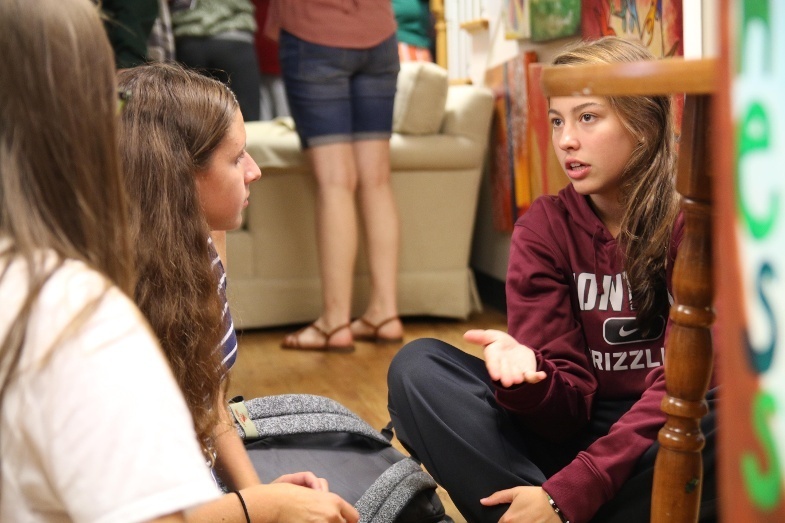 The program pairs new female students with returning students as a resource and connection throughout the school year. 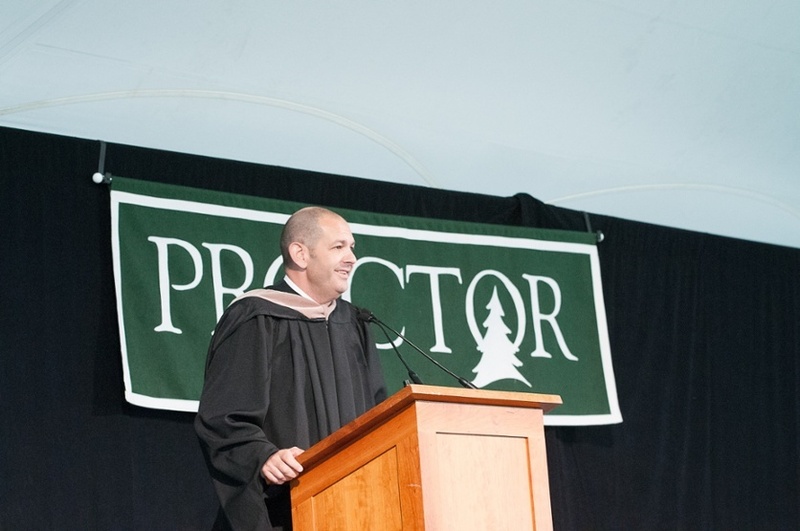 Learn more about this program and Proctor’s student life initiatives in this blog post! 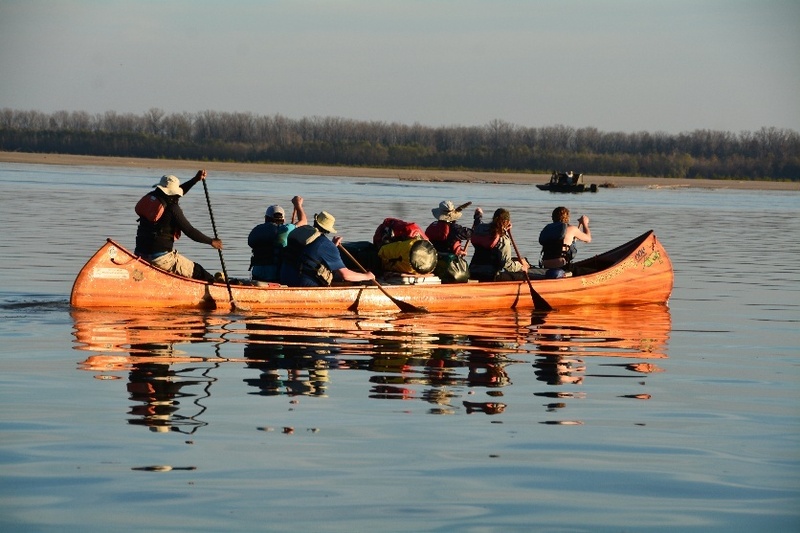 Mountain Classroom’s first post of the winter term spread like wildfire with its powerful photographs, inspiring video of paddling the Mississippi, and student reflections from the field. 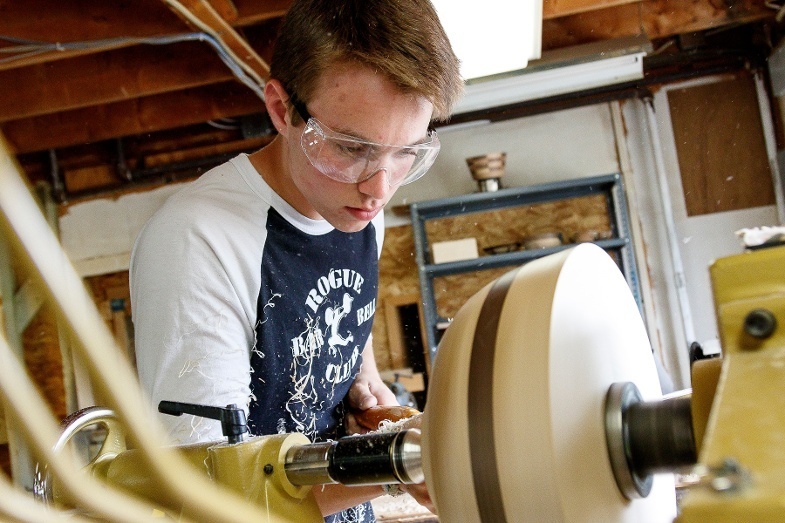 Enjoy this window into Proctor’s longest running off-campus program (41 years strong!). 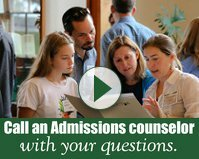 This blog post clearly struck a chord with Proctor parents, especially those parents new to the boarding school world. As with so many moments in life, sometimes it takes a leap of faith to watch your child take flight. Be sure you don't miss any blog posts in 2016! 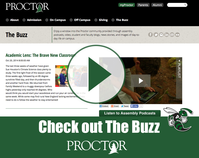 Subscribe below to receive email notification when new blogs are posted to The Buzz!